It's hard to figure out what Xiaomi is thinking with this one, really. 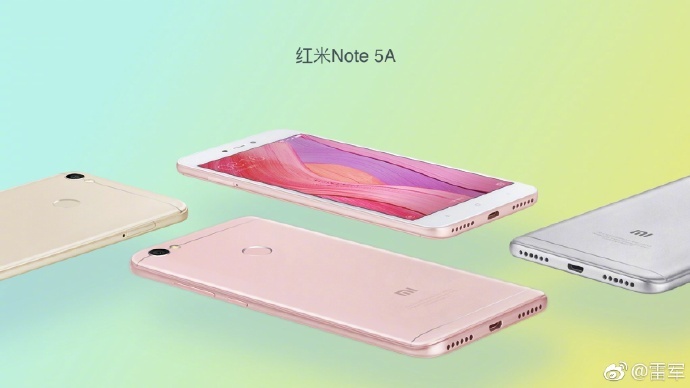 The Redmi Note 5A will be launched on August 21, with the company sending out formal invites for the event already. It will be the first entry in Xiaomi's new generation of Redmi budget devices. Over the past few weeks, word of the Redmi Note 5A has spread, and it looks like we'll be getting it even sooner than previously thought. 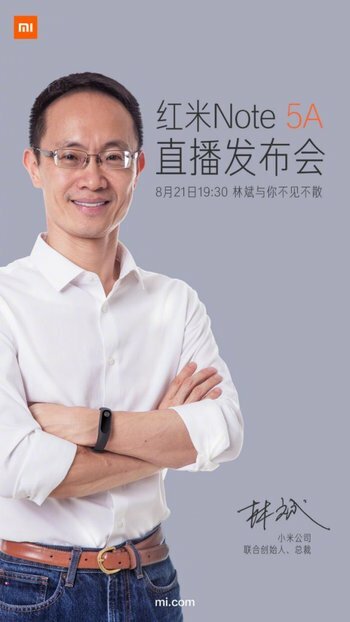 Xiaomi has sent out invites for an event scheduled for August 21, with the CEO posting press images for the announcement event. The Redmi 4A was released in November last year, so having the Note 5A out by August is a bit surprising. While the Redmi 4 and 4A were 5" devices, the Note 5A will be a 5.5" one, which may be an indication of the OEMs decision to cater for the demographic seeking budget features on a 5.5" display. The device will come in multiple models, with one powered by the Snapdragon 425 and the other by the Snapdragon 430. Both also go on to have variants with 2 GB of RAM, 16GB of storage, 3 GB of RAM, and 32 GB of storage, which sums up to four options. The Snapdragon 430 versions will feature a 16MP rear camera and a 13MP selfie shooter, while the less powerful Snapdragon 425 ones will sport a 13MP rear camera and a 5MP front-facing shooter. The former is also expected to house a rear fingerprint sensor. Both devices feature 5.5" HD displays and 3000mAh batteries, which are undoubtedly the most disappointing items on the specifications sheet. Pricing is unconfirmed but there's word that it starts at US$150, which is quite mind-boggling, as you can get much better devices in the Note 4 and Note 4X for about the same price. It's hard to figure out what Xiaomi is thinking with this one, really.